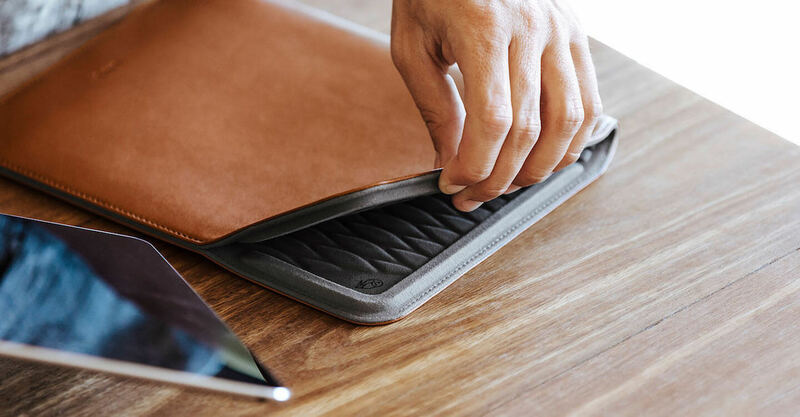 Keep your tablet looking brand spanking new with the Slim Leather Tablet Sleeve by Bellroy. 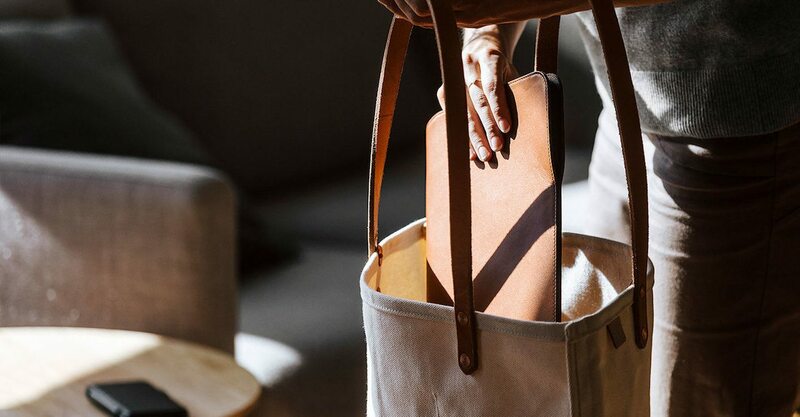 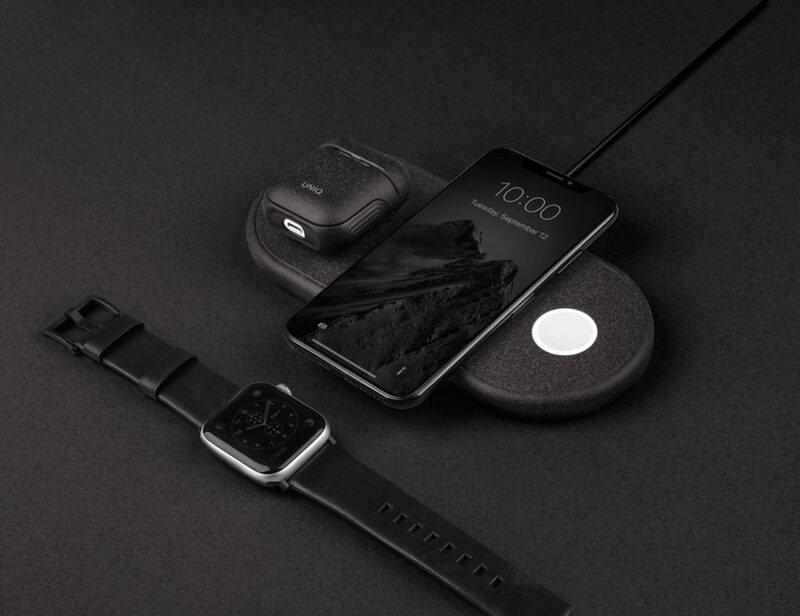 Available in black or caramel colored leather and two sizes, this sleeve has been carefully crafted to ensure your device remains protected when it’s not in use. 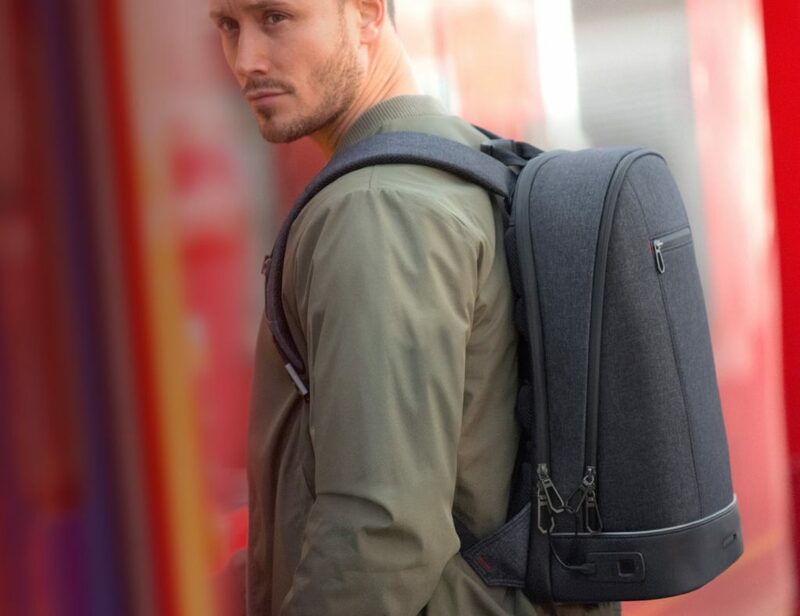 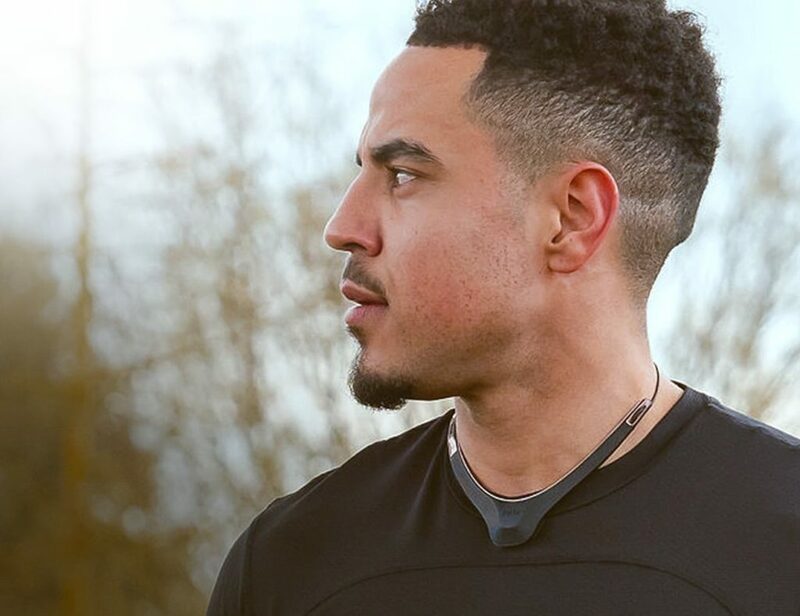 The ultra slim design is finished with a sleek magnetic bumper closure to also deter any debris from getting inside. 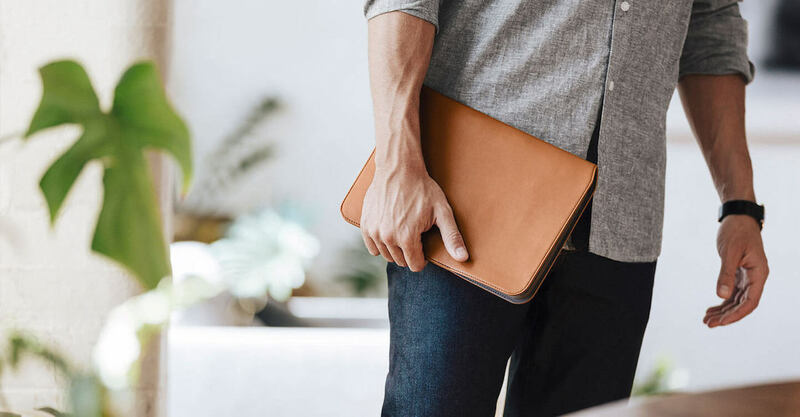 Covered by a three-year warranty, the interior of the Leather Tablet Sleeve features quilted microfiber lining which helps to clean the screen of your device each time you slide it in. 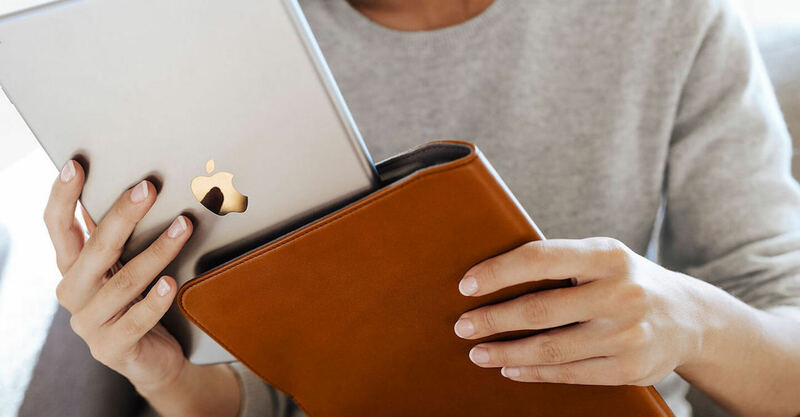 Perfect for stashing in your bag on the way to the office or to streamline your carry on your travels, the Leather Tablet Sleeve is the perfect complement to any tablet.